Stand out from the pack- let the other photographers use business cards. 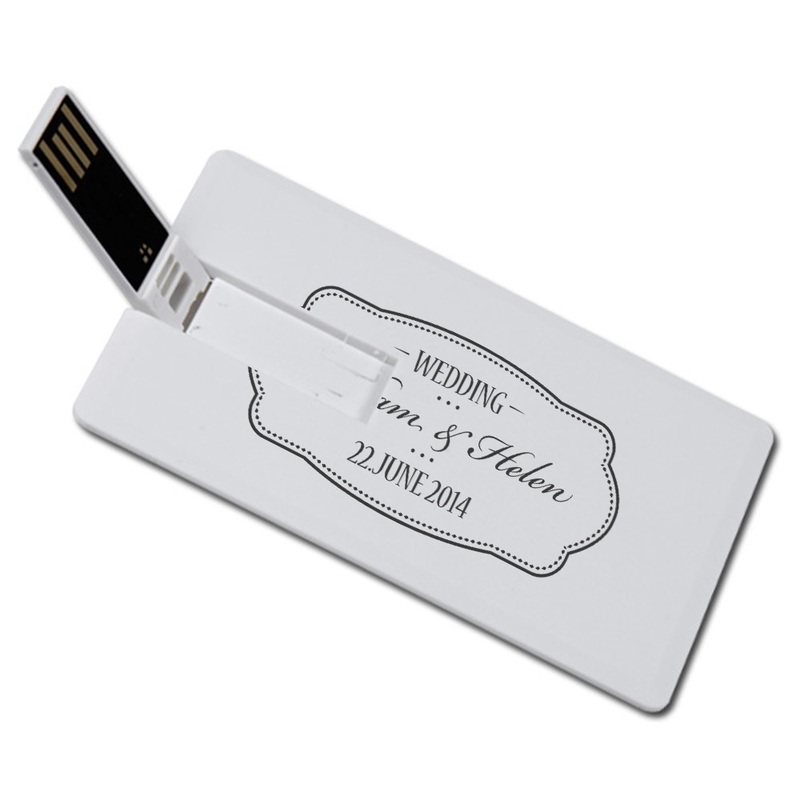 With our iCard custom USB drive, you’ll be making a BIG impression on your customers and clients. 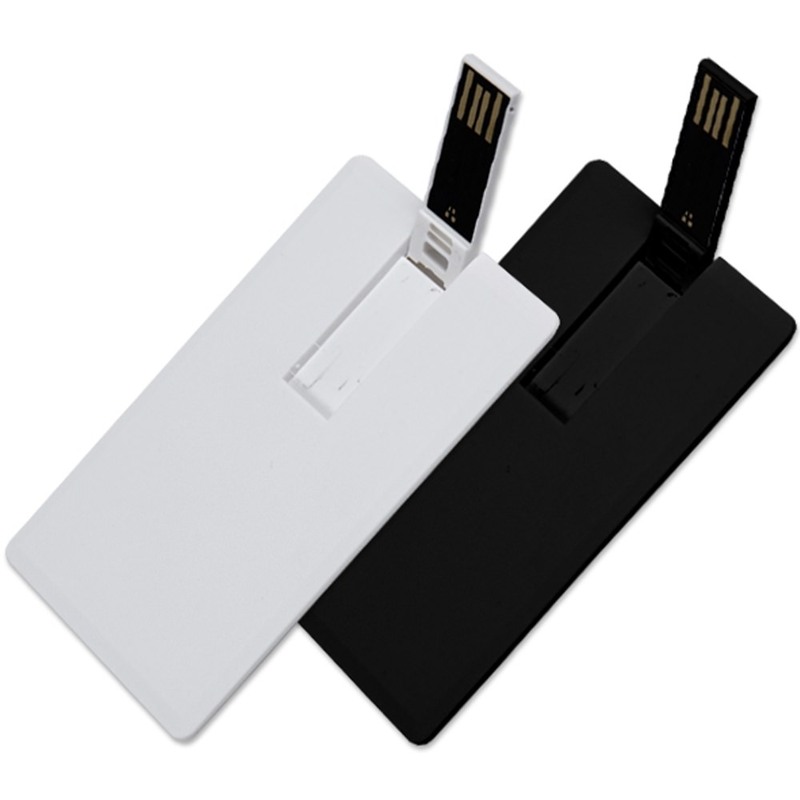 The perfect calling card for a professional photographer, these thin flash drives fit with ease in pockets and wallets. 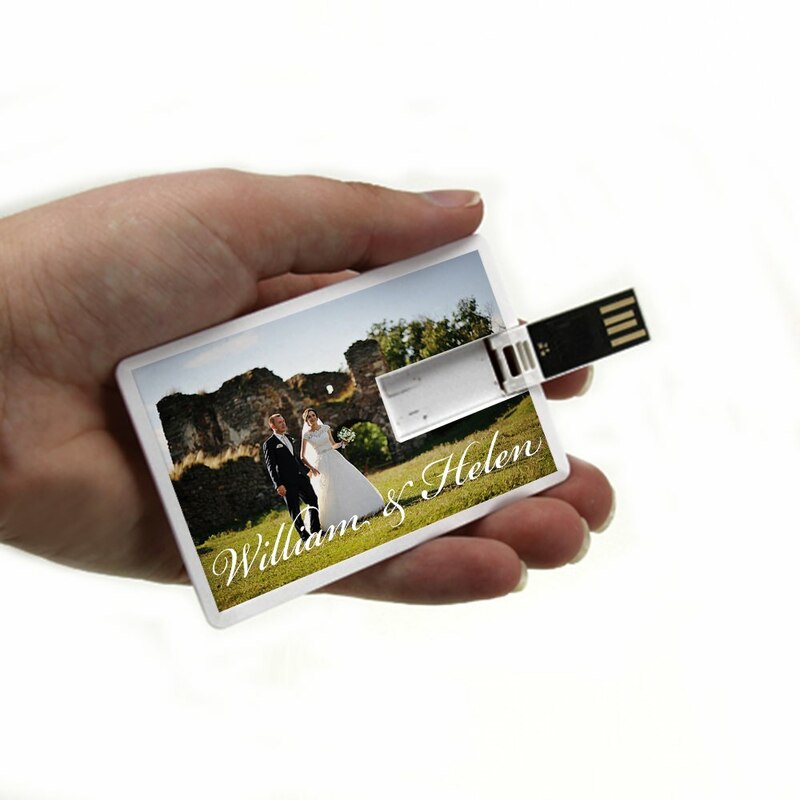 This custom photographers USB drive boasts huge storage capacities, perfect for backing up photos. 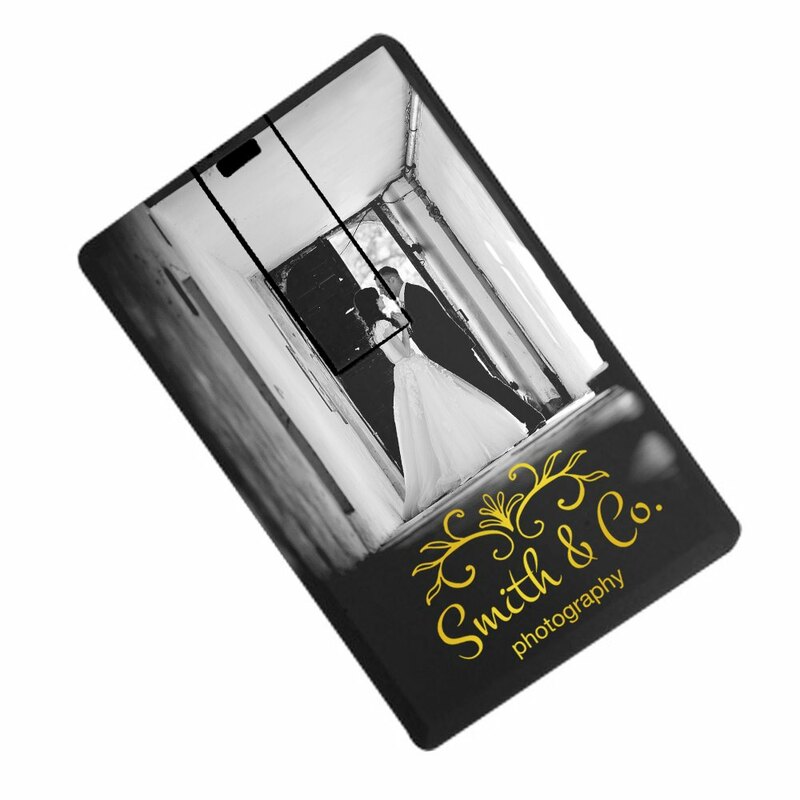 The iCards have a large surface area on them that can be customized with your clients initials or your company logo. 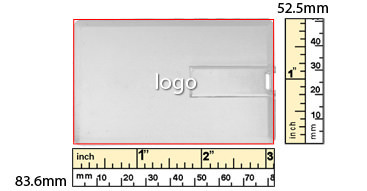 Presenting the next step in business card evolution: The iCard USB drive! A must-have promotional item for any photographer, these super-slim and easy to carry flash drives are a great way to make a big impression on your clients. Able to fit with ease in pockets or wallets, this durable drive boasts a huge storage capacity, making it a great choice for storing your best photos. 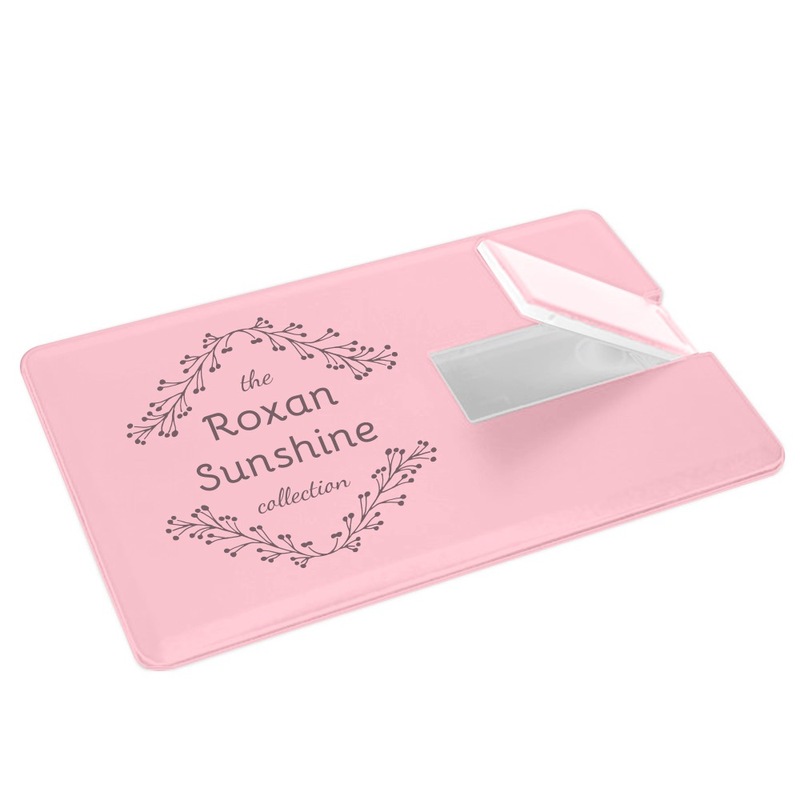 The iCard has a large imprint area on it that can be customized with your brand or logo, turning it into a GREAT promotional item. It also comes with a swivel function that protects your USB connector when it’s not in use. Customize your iCard and you’ll have an eye-catching calling card to hand out the next time you take pictures at a wedding, family gathering, senior function, or corporate event.